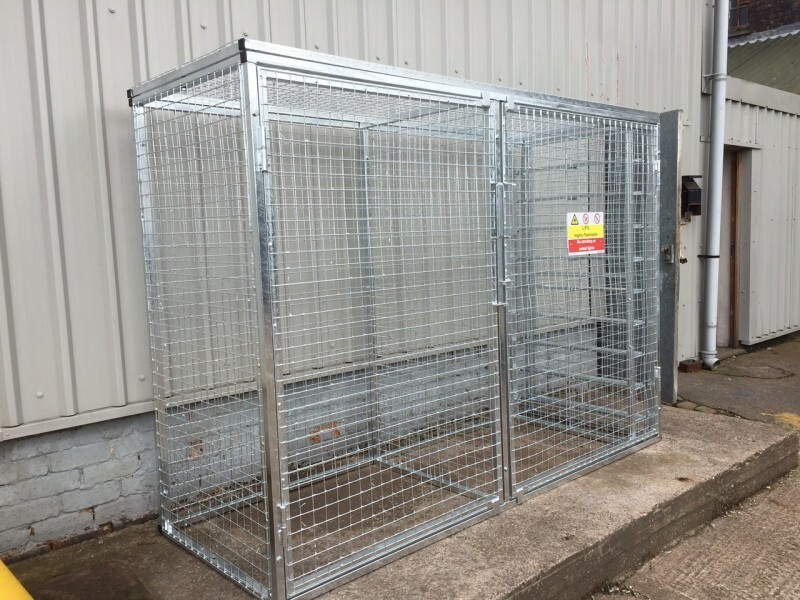 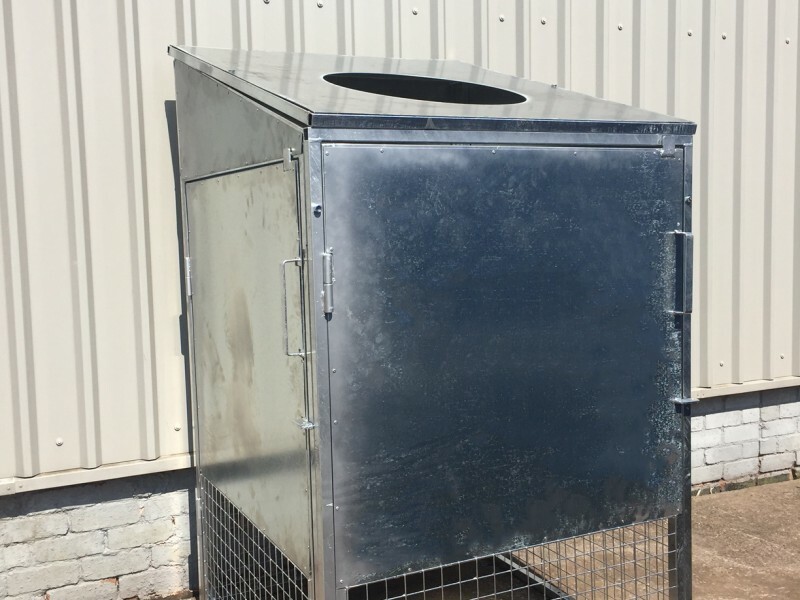 Our custom cages are offered with a 5-10 day lead time, allowing for an extra 2 days if you require the cage to be galvanised. 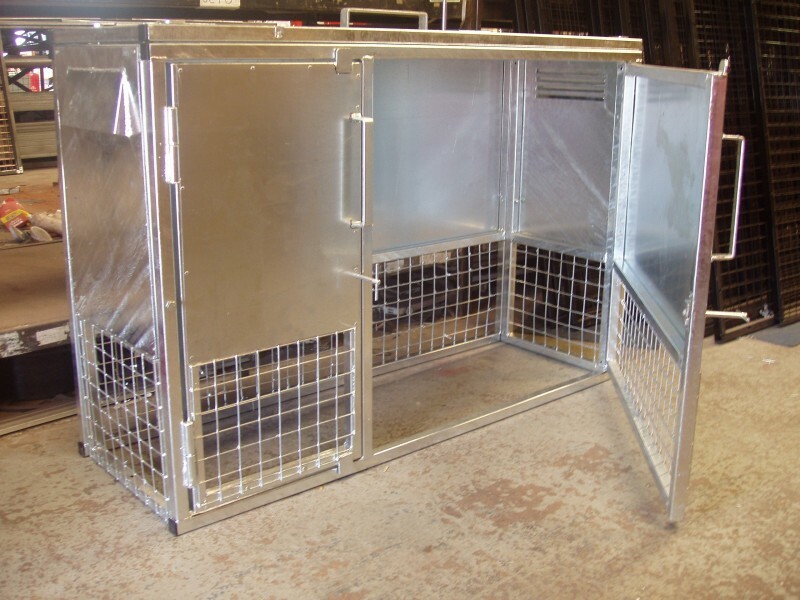 Free Delivery is included with all cages that are delivered to UK Mainland only. 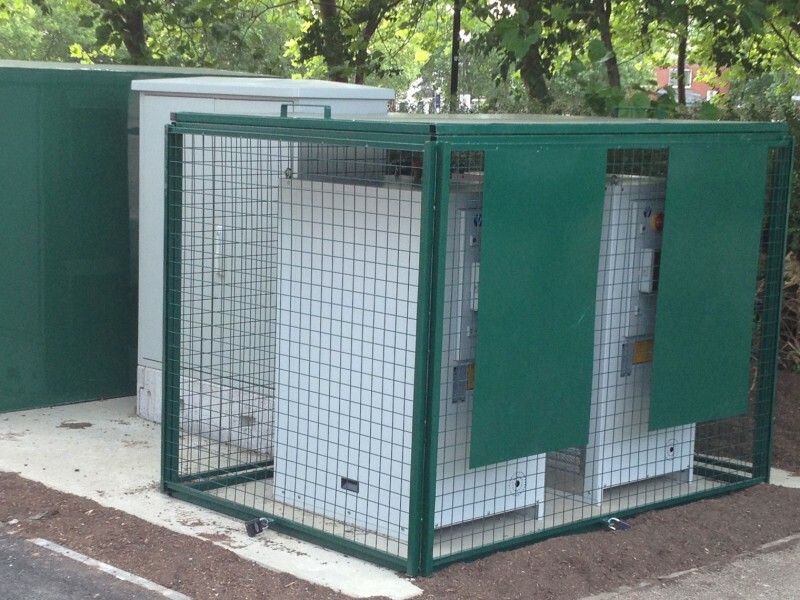 A range of powder coating colours are available. 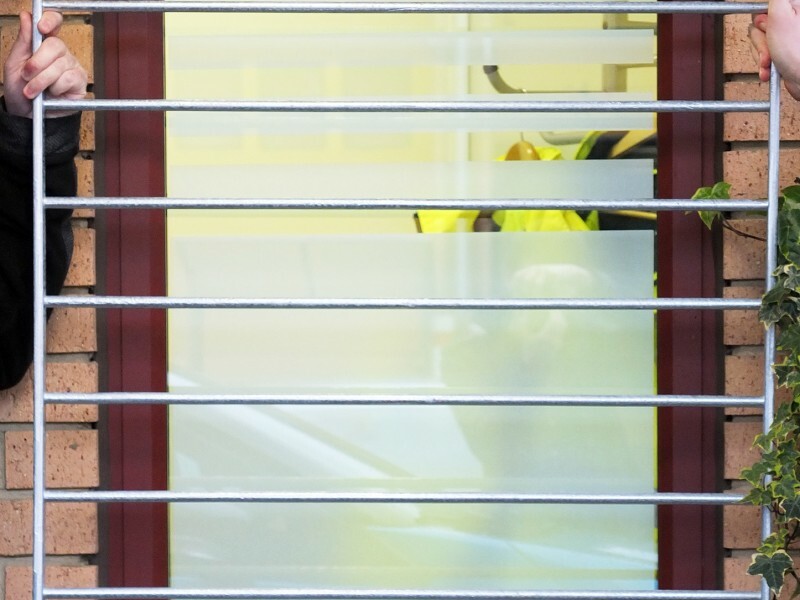 The standard colours are black, red, blue and grey. 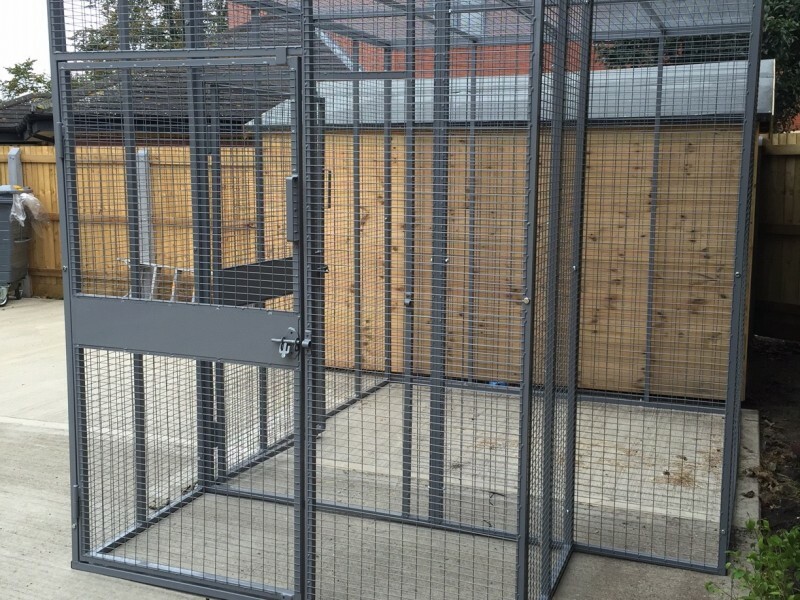 Other colours are available at additional cost. 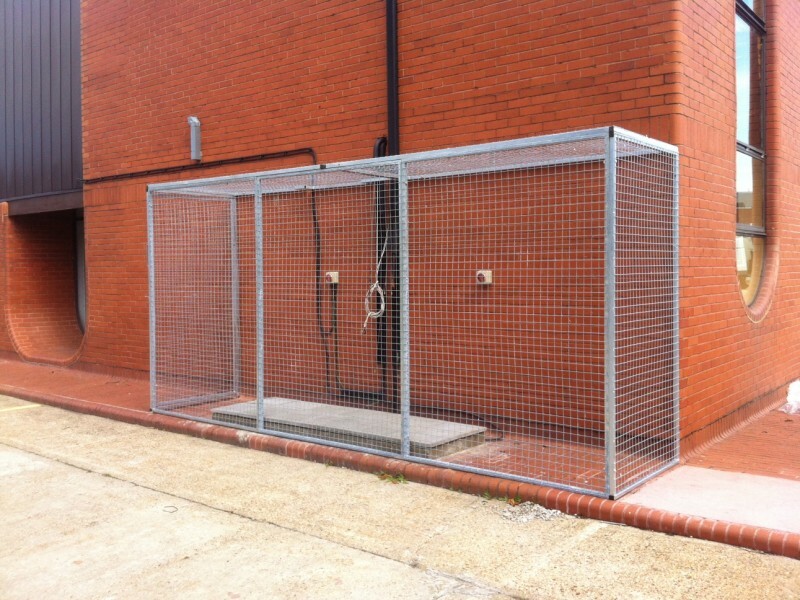 If your application requires a harder wearing coating e.g external use, then we recommend galvanisation. This provides an extra layer of protection against rusting, ideal if your cage will be outside. 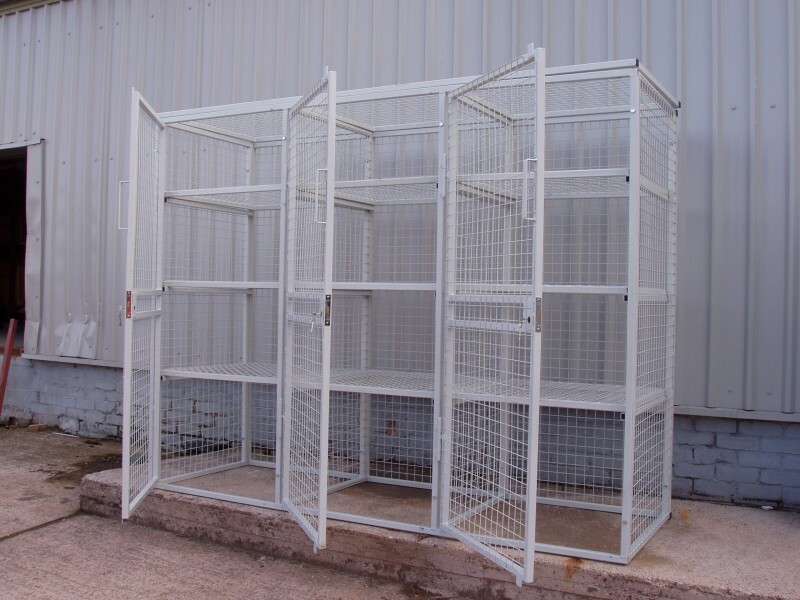 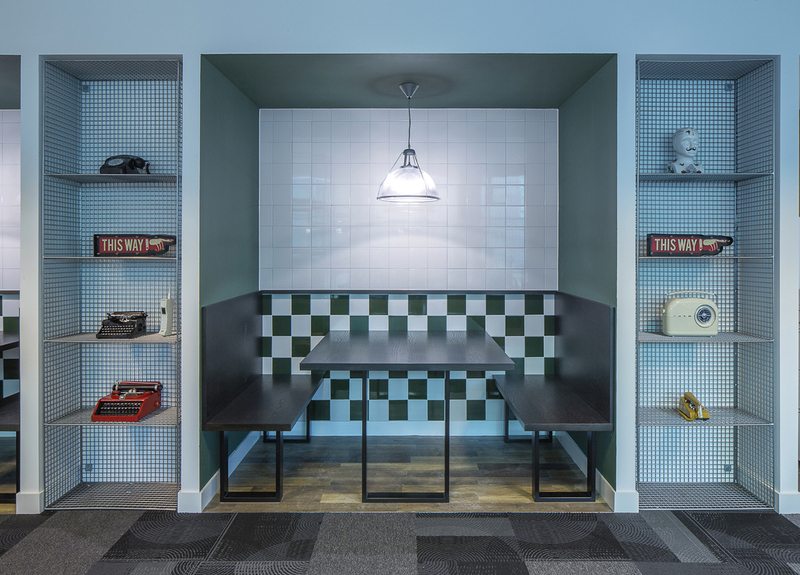 Depending on your premises, bespoke cages are a cost effective alternative to standard, off the shelf cages. 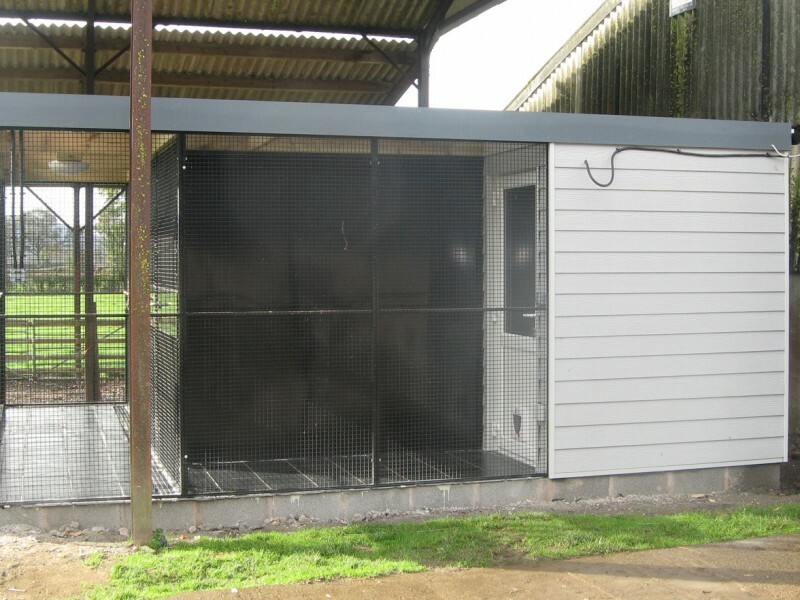 Thanks to a unique flexible design, it is able to incorporate and respond to the surrounding environment, such as fixed construction elements. 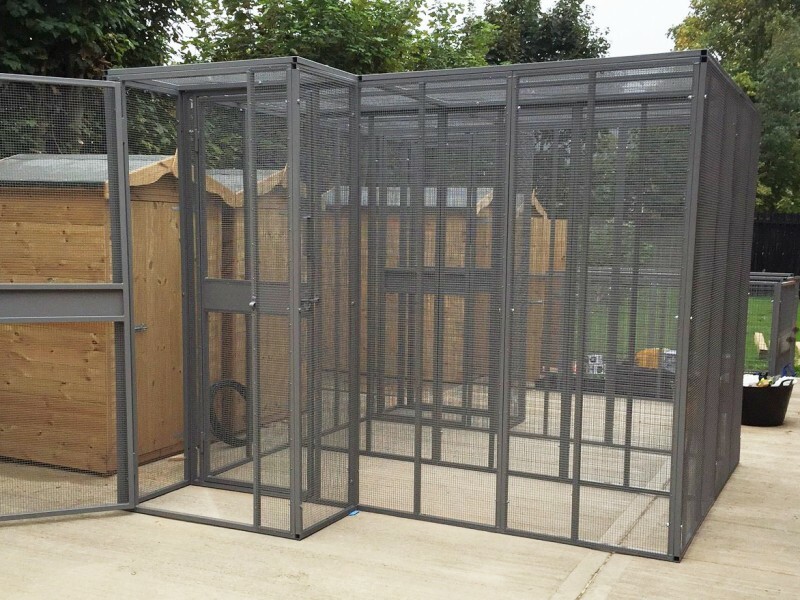 Many of our solutions have allowed for an area to be secured using only 3 panels, rather than a full cage system which would require 5 or 6. 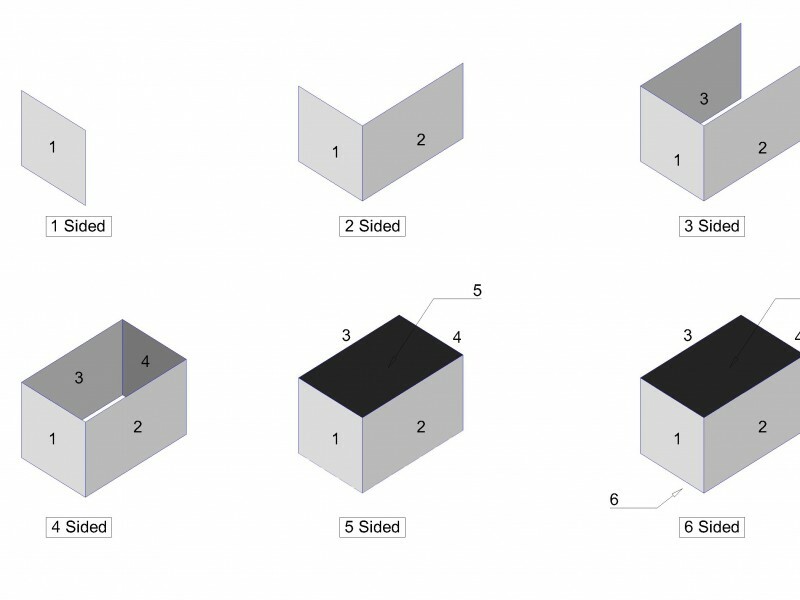 How many sides do you require?